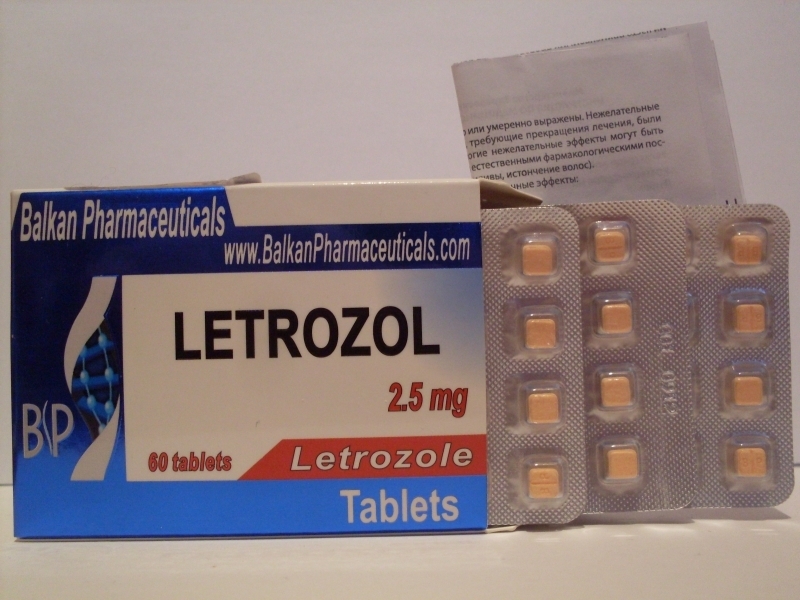 Letrozole is a third-generation anti-estrogen (aromatase inhibitor), which is sold under the name of Femara, by the international pharmaceutical company Novartis. It is used to treat breast cancer. Its action is similar to that of Armidex. Femara is used as a secondary solution when tamoxifen treatment did not work. Femara and Armidex are latest-generation drugs, far superior to anti-estrogens such as Telsac or Citadren, which are part of their previous generation. Each tablet contains 2.5 milligrams of active chemical, which according to studies can reduce estrogen levels by 78%. But it seems that lower doses also bring the same beneficial effects. The undesirable effects of these anti-estrogens, compared to older ones like Nolvadex or Clomid, are good cholesterol lowering (HDL). This is because estrogens are closely linked to cholesterol in the body, and their total inhibition also leads to its decrease. 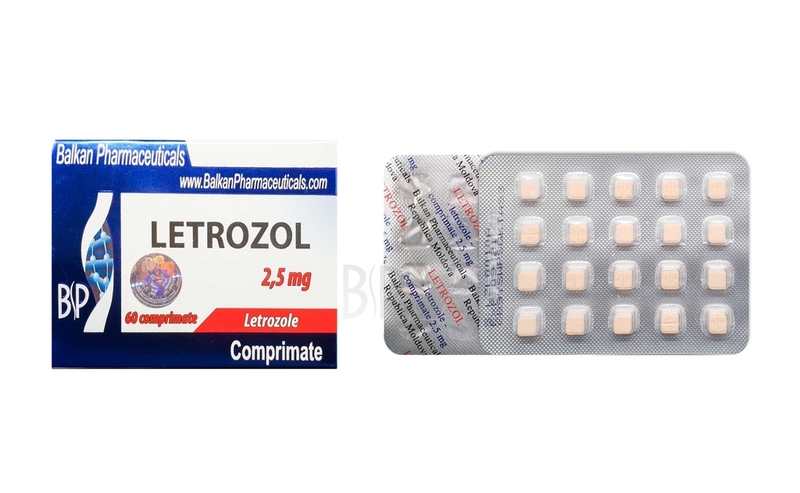 Nolvadex and Clomid tend to increase good cholesterol, being active estrogens in the liver. If you just try to prevent gynecomastia, water retention and fat accumulation, these older agents are probably more likely. But if you are more sensitive to estrogen, or want a really tough and striated aspect of muscles, then Femara is the best choice. You can take half a tablet per day or once every two days for good effects. If you want the maximum effect, take one tablet of 2.5 milligrams daily. The biggest inconvenience of the Femara is the high price.